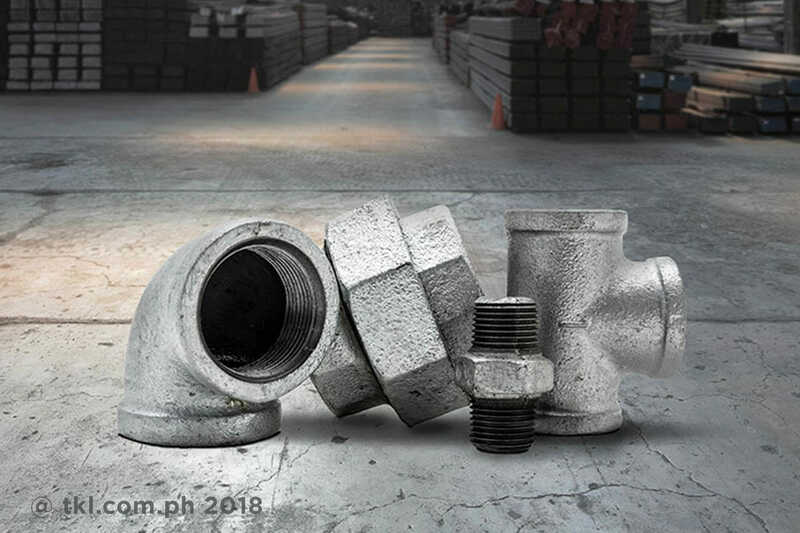 GI pipes or BI pipes are used more specially with extreme temperatures. Because it can withstand high heat, some of its common uses are for fire sprinkler systems, heat exchangers, and air handlers. 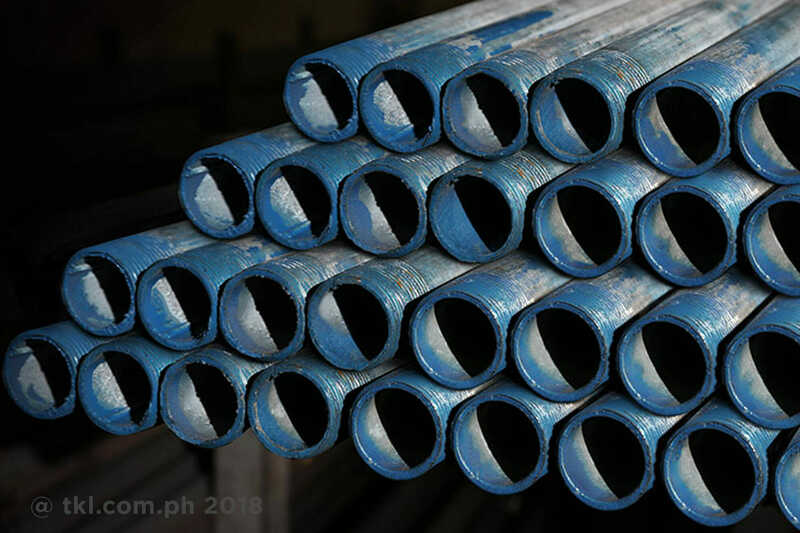 GI pipes are also used in scaffoldings and steel gate construction.